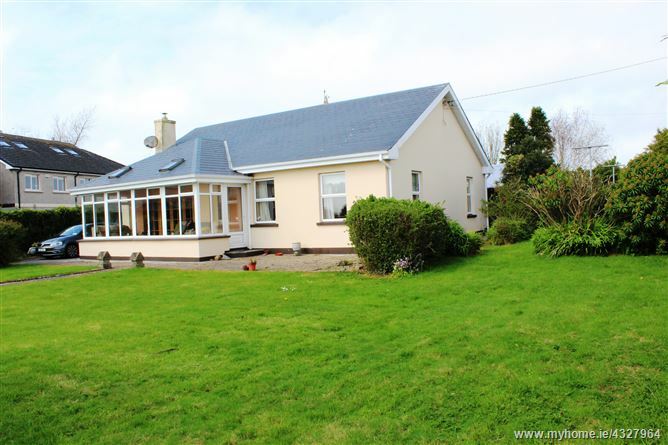 A delighful detached 3 bedroomed bungalow set in a mature residential area, a short walk from all amenities. 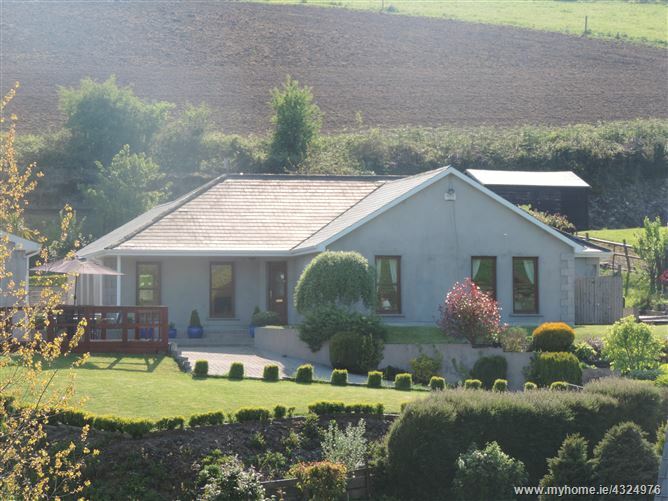 A truly lovely residence with a well kept garden, garage and views extending to the sea. 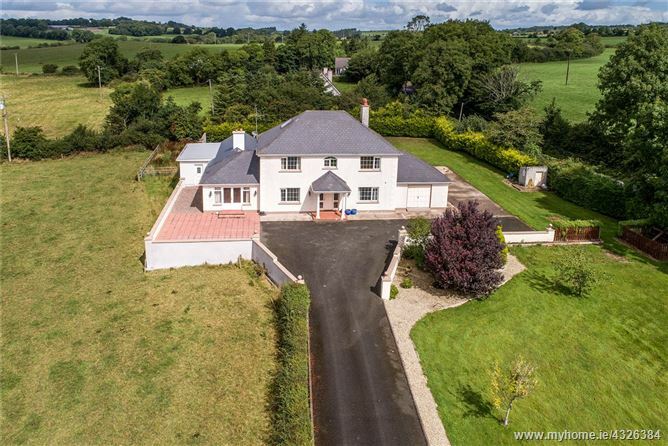 Access to the N25 is a short drive away for Midleton/Cork and Dungarvan/Waterford. 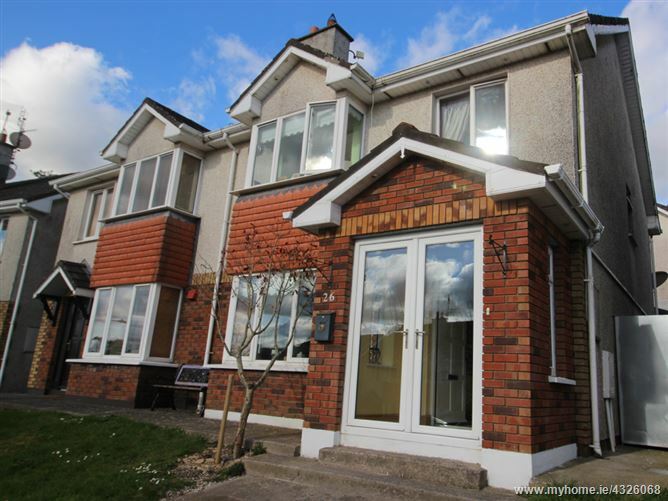 We are pleased to present this lovely three bed-roomed semi-detached corner house, positioned in a popular residential estate. 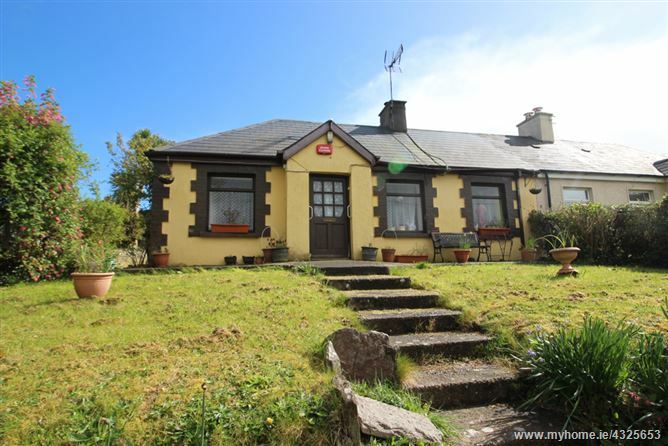 It is ideal as a starter/ family/retirement home or as an investment property with good rental potential. 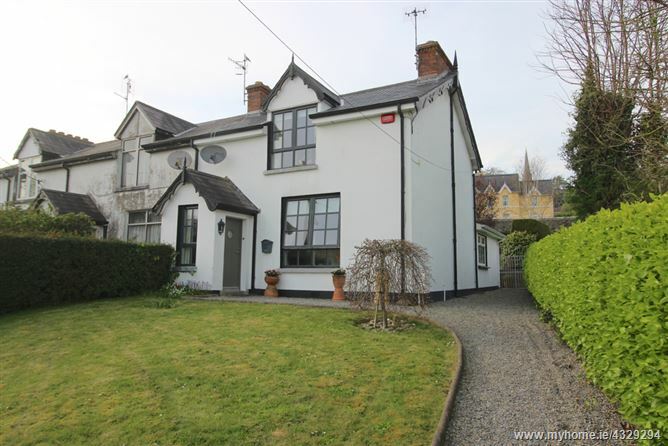 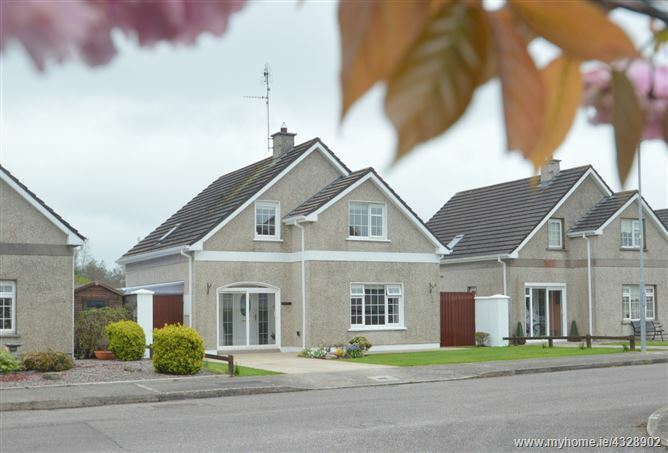 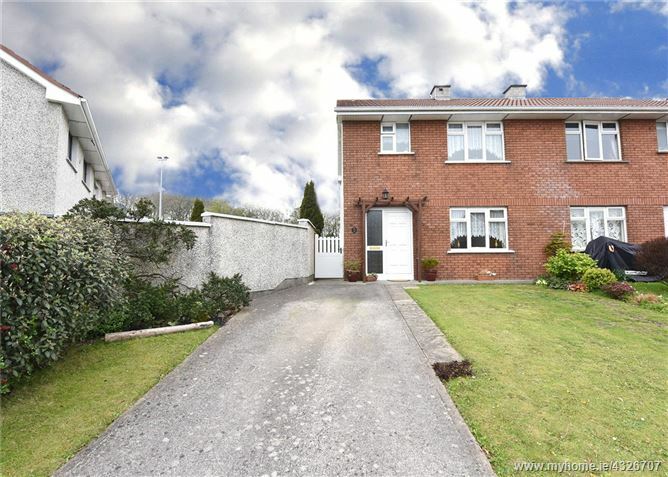 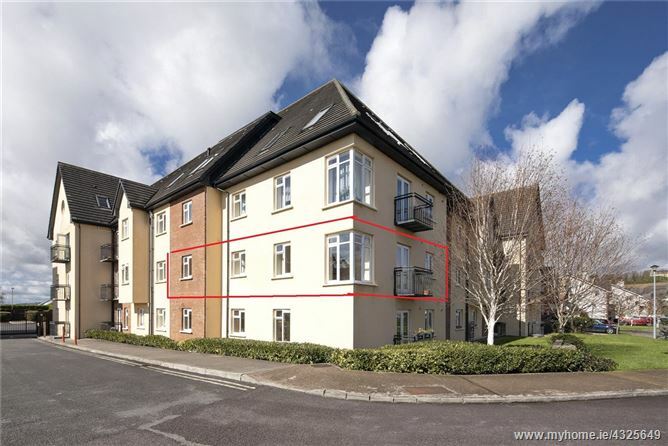 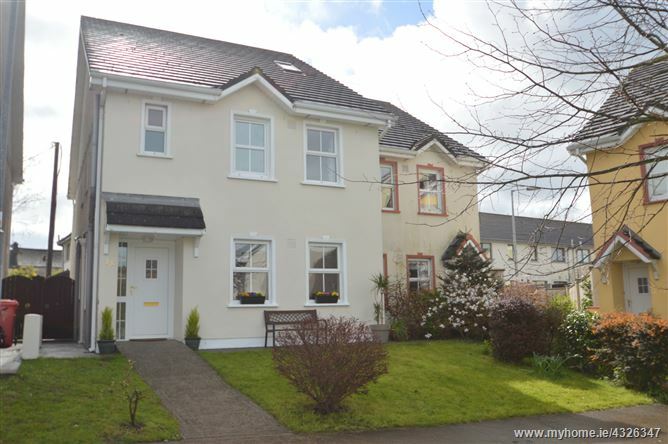 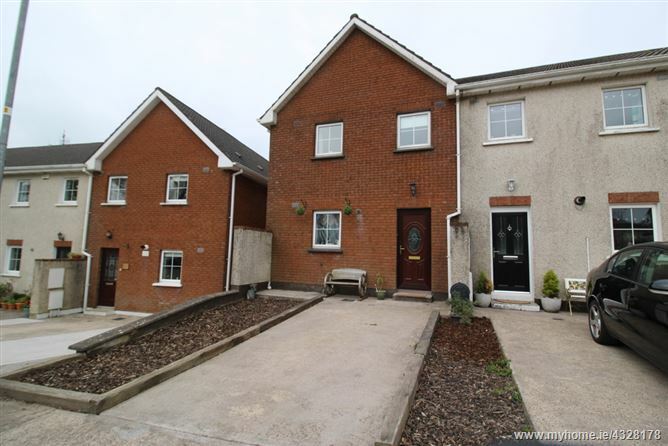 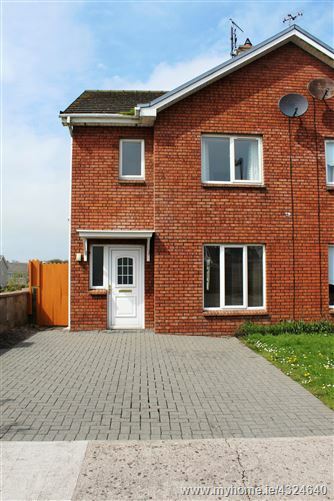 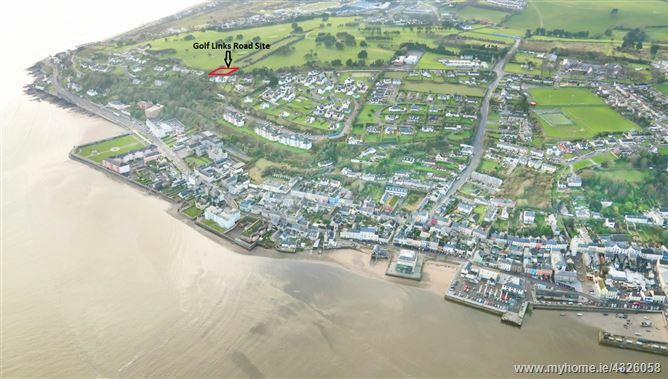 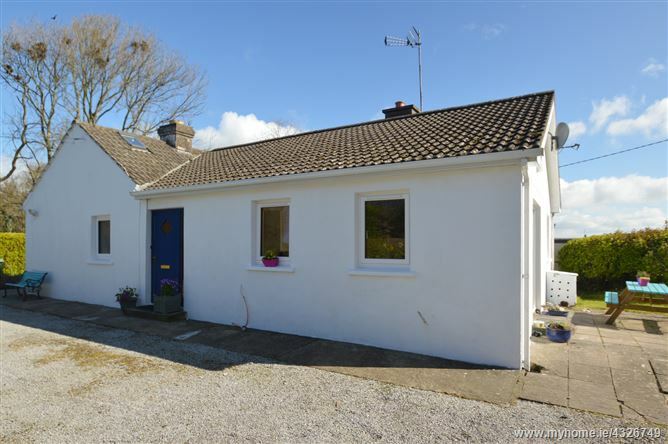 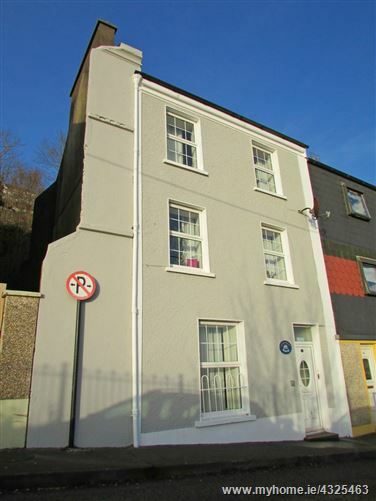 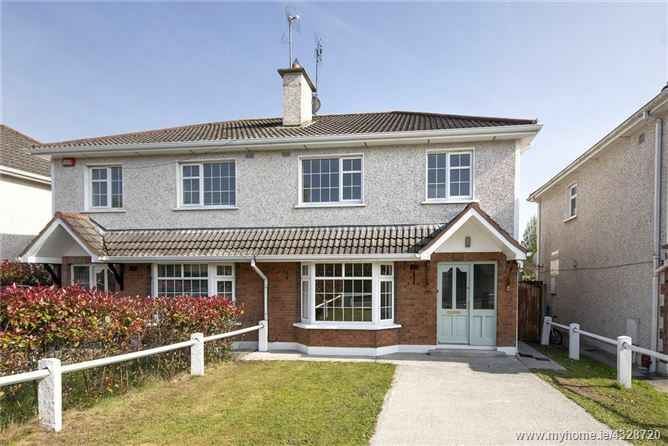 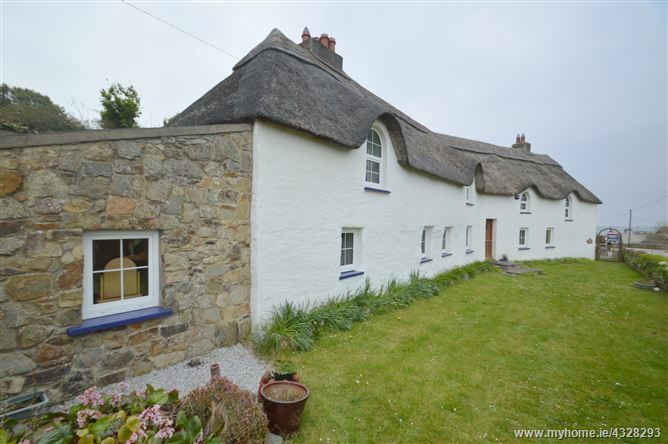 It is within easy reach of Youghal Town, Schools, Beach, Golf Club. 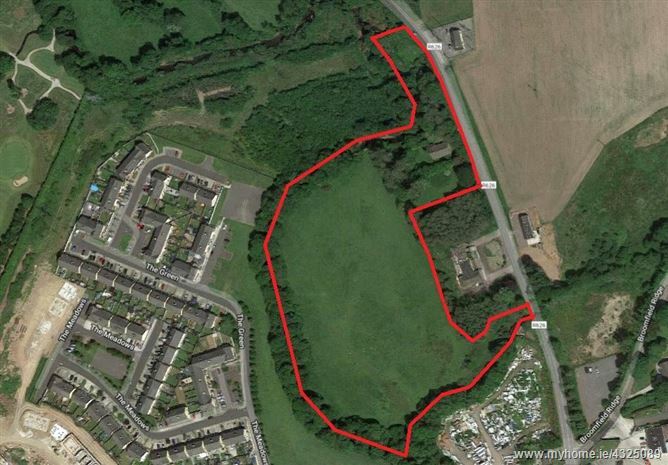 It also allows easy access to the N25 for Midleton/Cork & Dungarven/Waterford.